Basbousa - Semolina Cake is a famous Egyptian and traditional Middle Eastern syrup soaked sweet cake. The cake itself is not too sweet but it is soaked with a sugar syrup, here I have reduced the sugar quantity and used honey. This is a superb tea cake and will make an excellent dessert dish too. Very simple and quick to make, with ingredients that are always available in the pantry. Sieve the semolina and baking powder and baking soda together. Beat the butter and icing sugar till light and fluffy, then add an egg at a time beating it well before incorporating the next one. Add the vanilla essence , keep adding the sieve semolina little by little simultaneously adding little yogurt too and continue beating till all the semolina and yogurt is incorporated. Pour it into a greased and lined baking tray top just draw line lightly into squares or diamonds and then place each slice with almonds and bake at 180 degrees for 45 minutes. As the cake is being baked make the sugar syrup and mixing it together and keeping it on low flame till the sugar melts only. Take off flame and cool the syrup. When the cake is out of the oven slice the cake in the tray itself. Pour the hot cake. Keep it to rest at least for an hour then only remove the pieces from the tray. 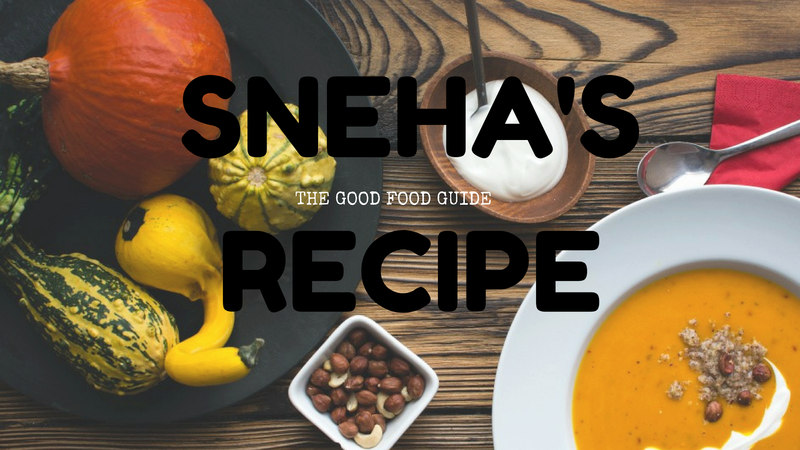 I can't wait to try this, Sneha! My husband can't eat semolina...but my boys and I will enjoy this. These cakes are beautiful. I love how they're "pre-portioned". Yum!! This looks delicious! !I want to try it! I’ll be learning about some of the features as I go along.Kitchology helps individuals & families by offering Recipe & resources tailored to special diets. I hope that it eventually proves easier for you the reader to follow the postings and comments.